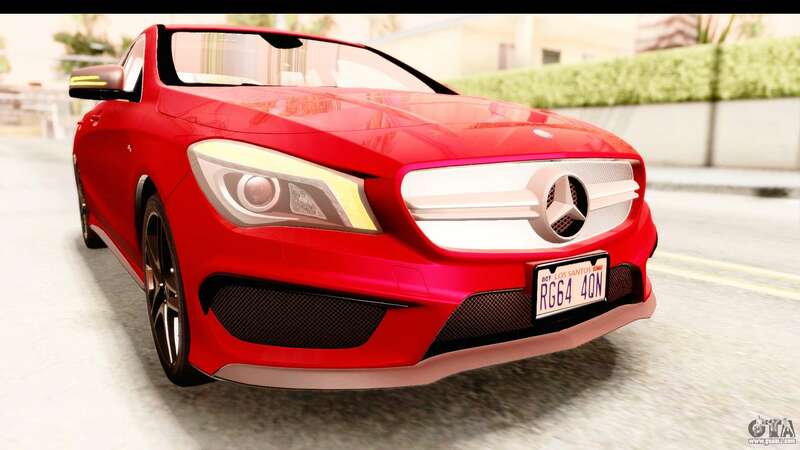 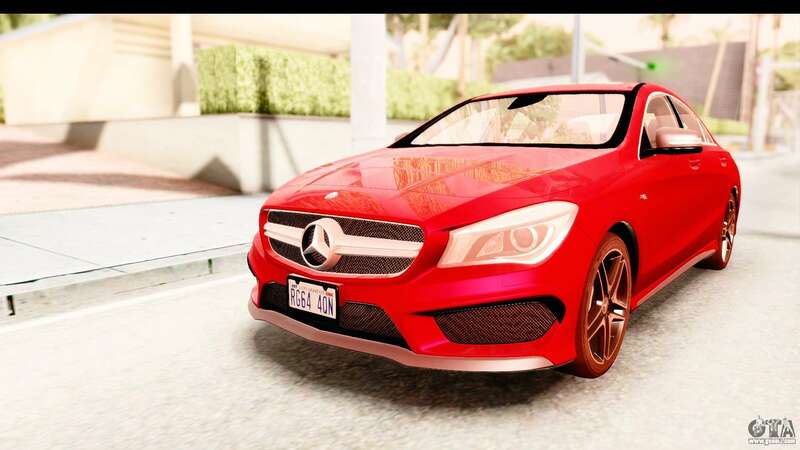 Mercedes-Benz CLA45 AMG 2014 for GTA San Andreas. 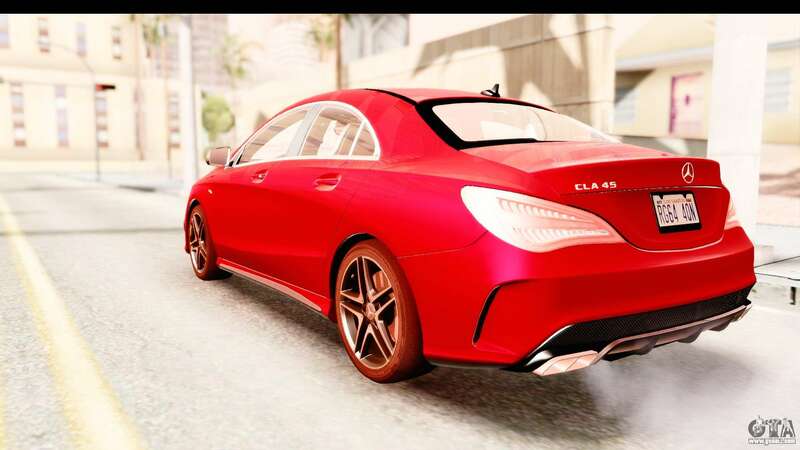 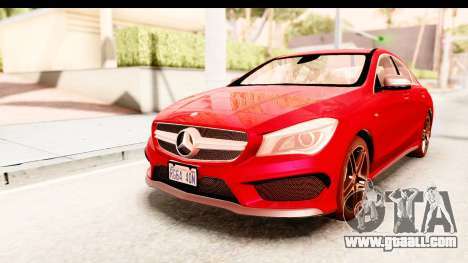 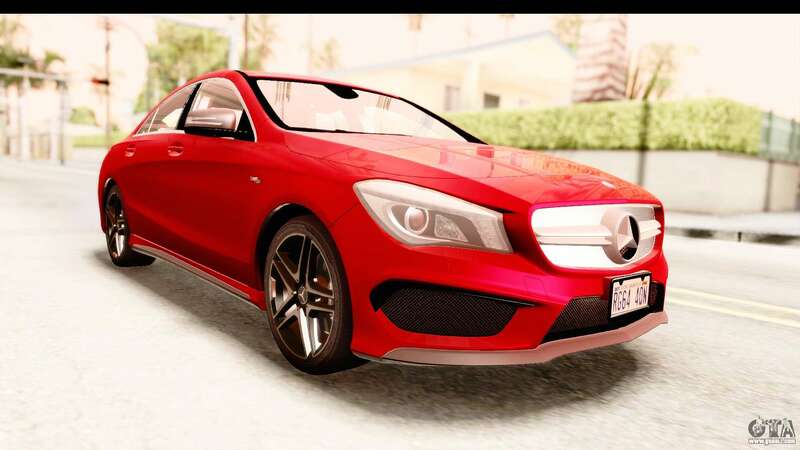 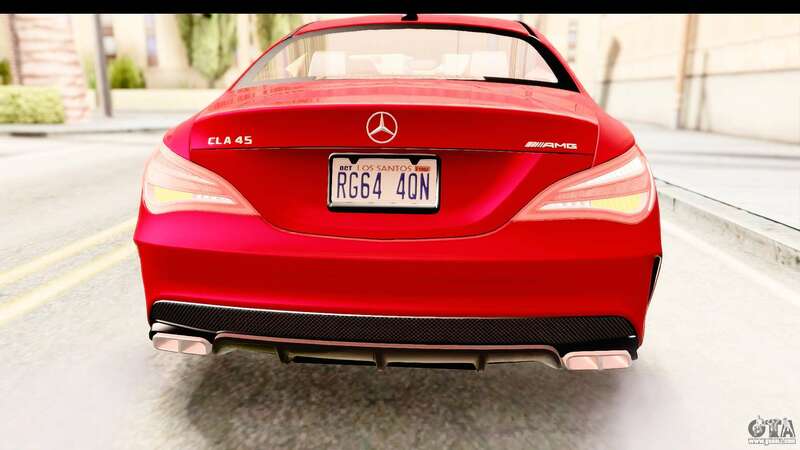 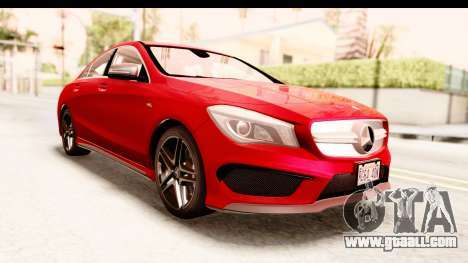 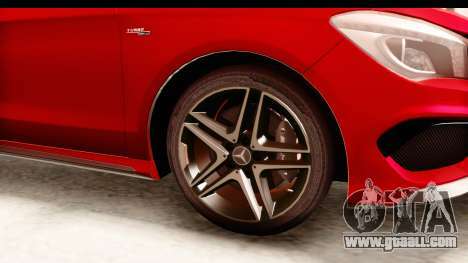 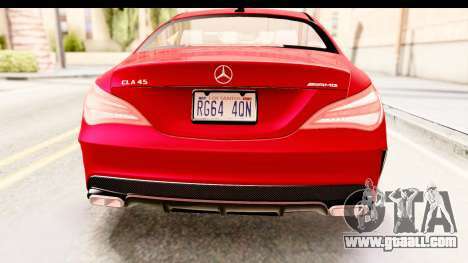 Free download mod Mercedes-Benz CLA45 AMG 2014 for GTA San Andreas the links below. 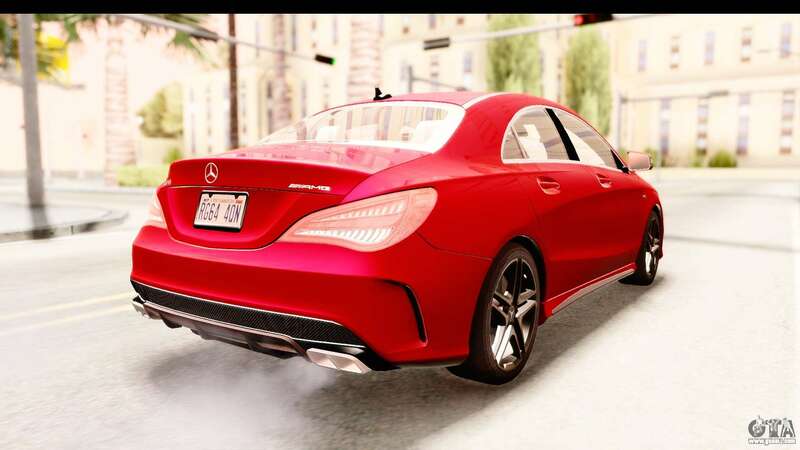 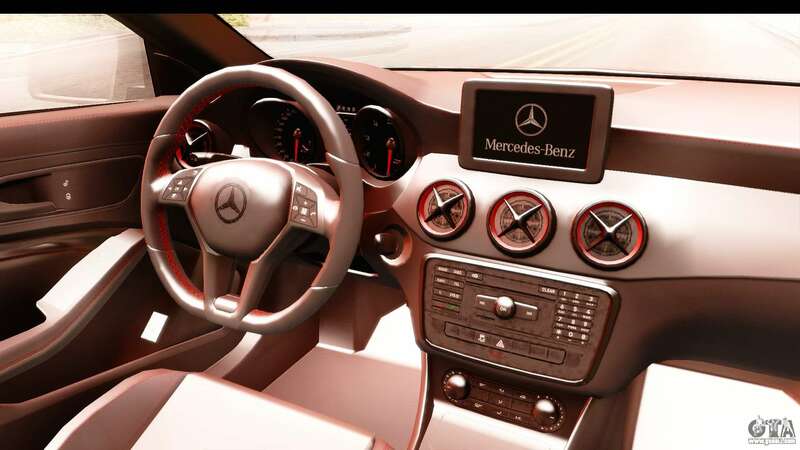 Model replaces Washington, but thanks to our autoinstaller, you can replace any game model!